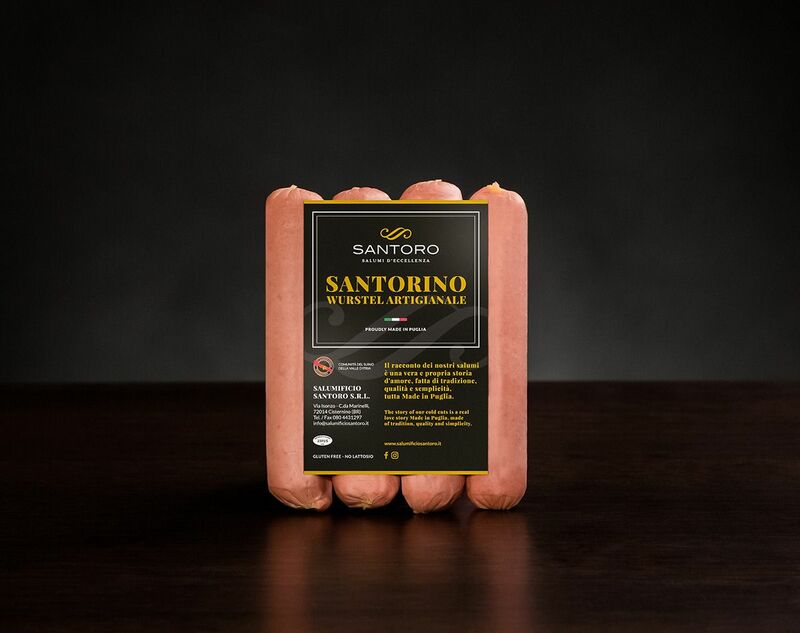 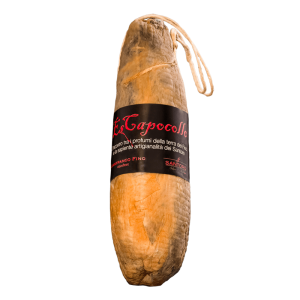 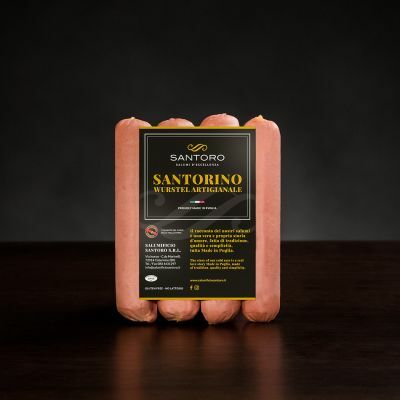 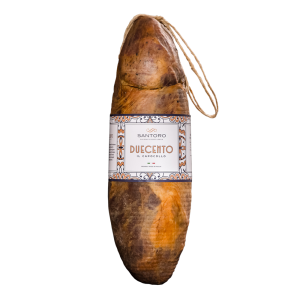 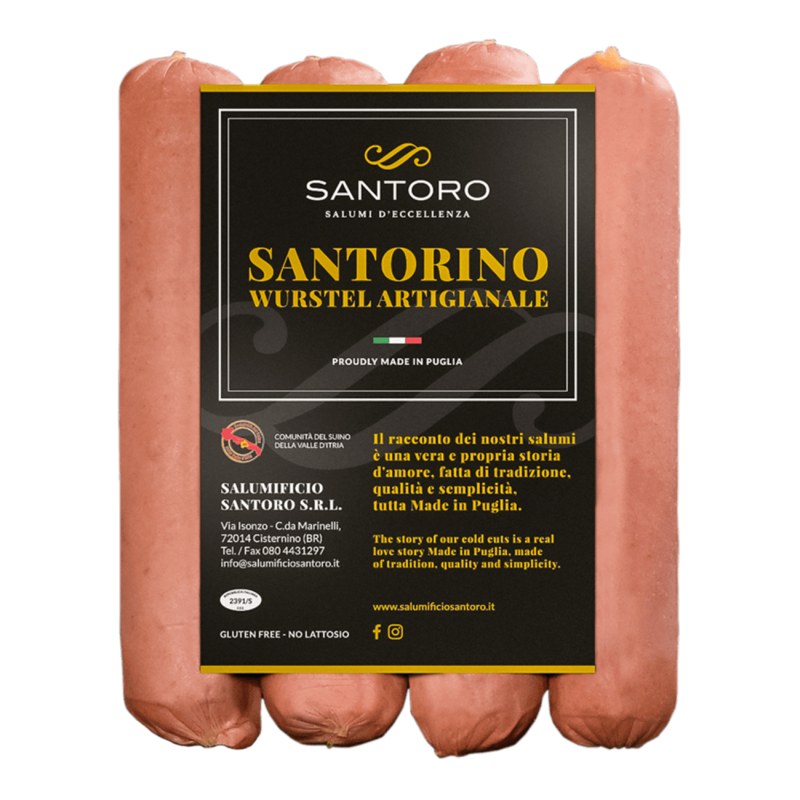 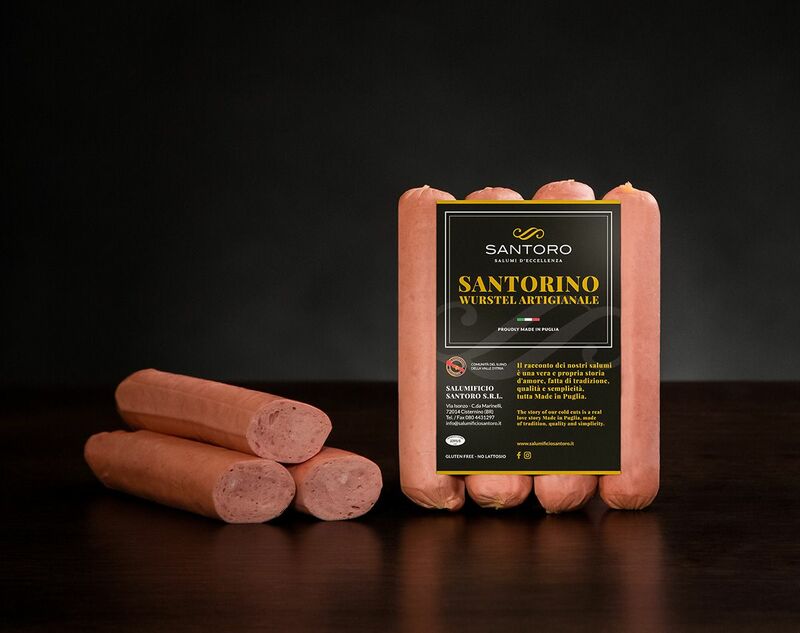 They have little in common with wurstel apart from the name, in reality they are simply our cooked sausage: noble cuts, lean meats, our characteristic aromas and a slow steaming make these Santorini our most enjoyable product. 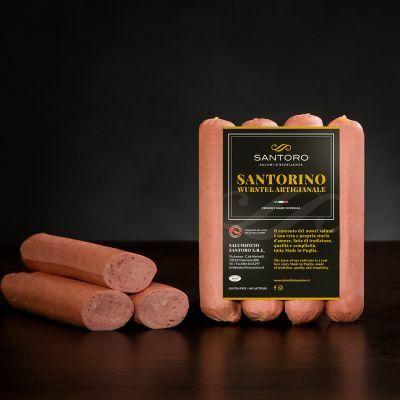 Store Santorini Vienna sausages in a cool and dry place, consume within 45 days from the packaging date. 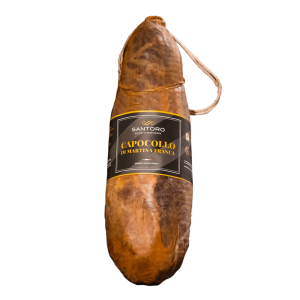 Free shipping for order above €100.